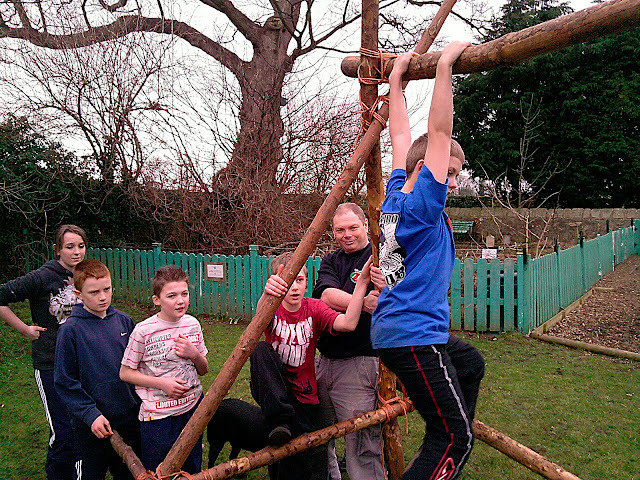 This weekend 36 scouts from 3rd Washington spent the weekend at the HQ of 1st Gainford Scouts. 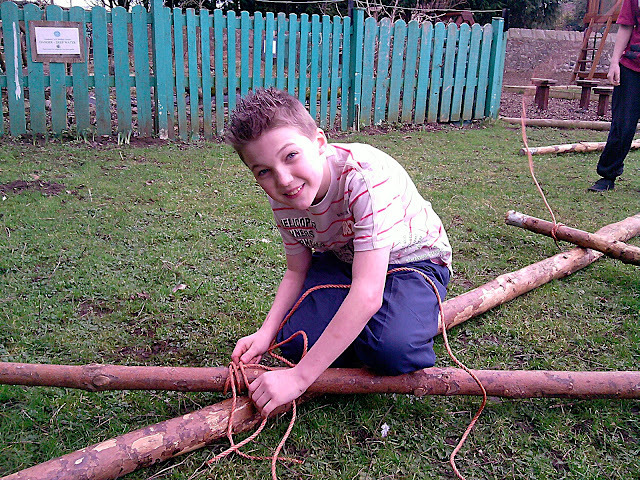 In an action packed weekend outdoors, scouts wide gamed in the haunted Eggleston Abbey, hiked along the Tees and brushed up their archery and pioneering skills. It was the first time we'd unpacked the Active Kids games kit too and we checked out the giant Snakes and Ladders, indoor hockey, a real tug'o'war rope and the very different KNECT floor game. Members of the group can check out the photo's from the weekend in the Member's area here.